-The collaboration point of all shooting game lovers around the world. -Rich weapon, prop and dress choices. Your phone is your gun, raise your phone to fire! You’re the next world’s top marksman! 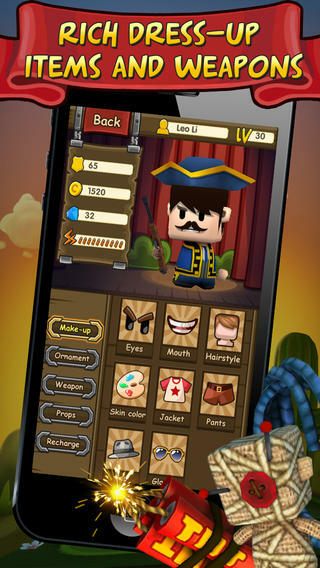 Win duels and collect reward money to customize your character at will. 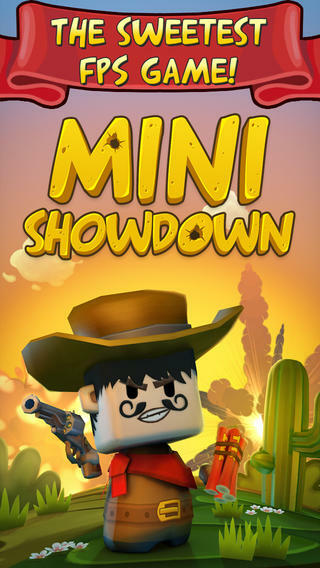 As you build your reputation, the real challenge from global shooter has just began…..
Mini Showdown is not your ordinary shooter. The interface is designed so that you use the phone as your actual gun. Hold the iPhone vertically and tilt from side to side to aim at your target. To reload your pistol, flip the phone downwards and tap to load your bullets as fast as you can. The aiming and reloading style takes some getting used to, but is unlike any other I have seen. It definitely makes the game more challenging, but also motivates you to win to add rewards to your player like instant reloads and dynamite packs. There is a bit of a wait during loading screens, but nothing unexpected with an online game. I would like to see the aiming feature tweaked a bit, but for the most part I was able to shoot where I wanted. Practice and speed is the real trick to the game, making it very re-playable. 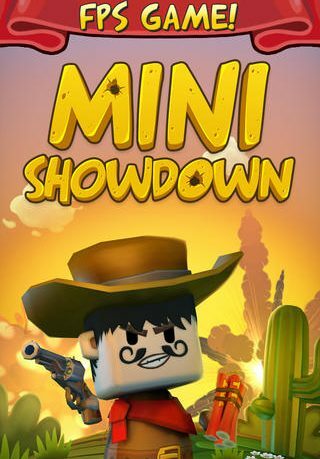 Overall, I enjoyed playing Mini Showdown as a challenging and unique shooter. 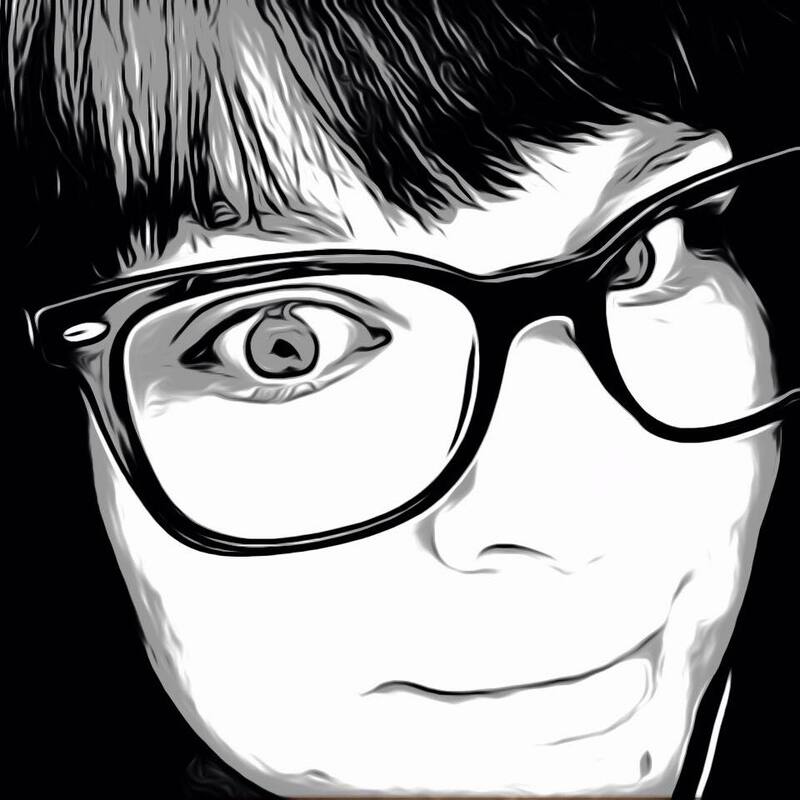 What is even better is it is free to download and available for iPhone and iPad.